In simple words, the website optimization or the search engine optimization is a creative as well as the technical process that helps in improving the visibility of a website on search engine pages and increases the quality traffic and turn the visitors into potential customers. This article aimed to provide you the essential information and quick tips about the keyword process and parts of the website or keyword optimization practice. We have also shared Best Music Downloader Apps and Best Android apps 2017 New which you also find interesting. It is the first step of website optimization and both the new and the existing websites have to pay supreme attention to it. While on the one side, it is very complicated to find out the most suitable keyword for a new website; on the other hand, maintain them and upgrade them according to change in time and people’s preferences is also a headache task for the existing websites.An SEO professional is advised to get help from Hummingbird update (http://blog.crazyegg.com/2013/10/02/seo-in-the-age-of-penguin-2-0/ ) a Google release that focuses on keyword research based on the topics instead of individual keyword phrases. Also, the Google Adwords Tool (https://adwords.google.com/KeywordPlanner ) is the still the best support in suggesting some great keywords ideas. For better ranks, creating or developing the great content is the primary requirement for website optimization. The content must be interesting, unique, original and well-written (without the grammatical and spelling mistakes also). 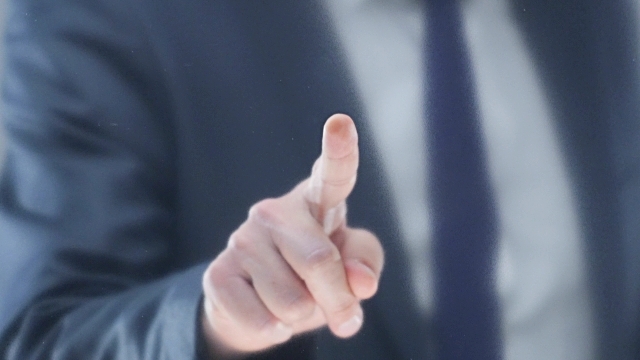 The length of the content has been often a topic of discussion. As per experts, the 500 words is the minimum word limit for a normal sized blog post.But if you want to create some longer authority post, you need to increase the site. Researchers also indicate that article with more than 1000 words performs better on the rankings. Also, Google prefers the authoritative content with 2000+ words.The content quality means much more than the length; it must be fun to read. The boring, lengthy, and a legal document like content is never accepted by the readers. Further, more if you are writing the guides, reviews or essays, you especially required to be amusing and entertaining. To make your content more adaptable by SERPs you have to mix your keywords with your contents. But, remember the primary rule: your keywords should be a natural part of your content and not seem like a fitted somehow in your article or blog post. You are actually writing for your readers, not for the search engines. And you satisfy your readers; you will get the better SERPs ranks without any doubt. Using a natural keyword in your website content is the smart practice for website optimization. You also can insert the keywords in your URLs, but avoid its overuse. Figure out the average load time taken by your site. 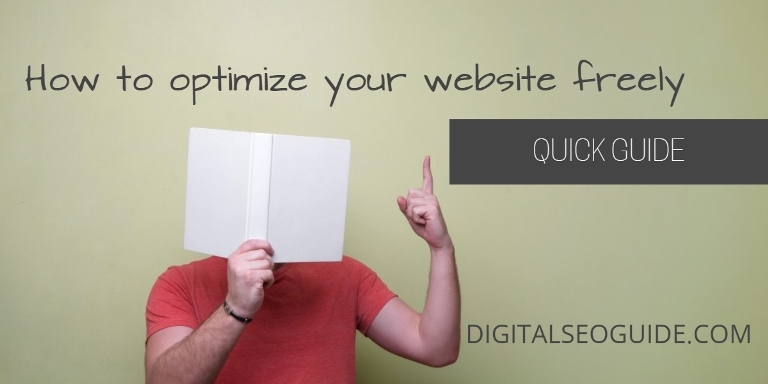 Take steps to optimize your website and improve its performance. Sometimes we use a shared hosting server. Here, we can switch to a different hosting provider and observe the change. It can give you the positive results. When you have made the enough changes, it’s time to measure the performance again. Never underestimate linking your content to various internal pages of a website. It will prove very helpful to your readers and they can easily navigate and find more useful content on your site. 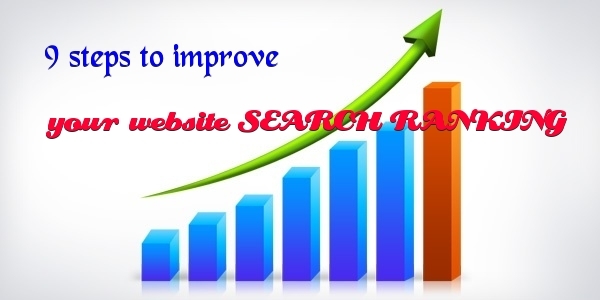 This entire practice will directly give the positive results as the SEO ranking of your website will get higher. Google authorship is very supportive service. It is very easy to set up in the content and in your Google+ profile. With this, you can earn authority in your niche and as a result, you get the higher Google page ranks. Most of the adult population of the world prefers the use of a smartphone in internet browsing. So it is essential for the SEO professionals to design and develop their websites that can be responsive to these mobile phones and tablets. Making a suitable design so that the website may be easily visible on the small screen is a critical task both in creativity and technical aspect. Google also suggests adopting and applying the responsive design so that the users can easily visit a site with a single URL. If there is no need of redirecting to another page for a mobile device so your web page will be loaded with a good speed. why is responsive website important for your business? When you find out the right and suitable keywords in the beginning of the search engine optimization process, will save you a lot of time and effort input in the future. After you successfully pick your target keywords, now it is time to develop a unique kind of original content based on them that fulfill the Google requirements. The next part is internal linking that beneficiate in improving your reader’s experience. Also, it facilitates Google to recognize and locate your content with a great ease. Do not forget to check and improve the web page load time on the regular basis as it also affects the traffic and the site ranking. But the improving steps must not harm the performance of the web pages and their interlinking. Now, the responsive designing; it is more a requirement than just a recommendation. While most of the visitors are visiting the web world through their mobile device, it will be a great mistake to not adjusting your site to suit them. At the last, Use Google authorship service that can directly help you in getting higher rankings and present yourself as an authority in your criteria. 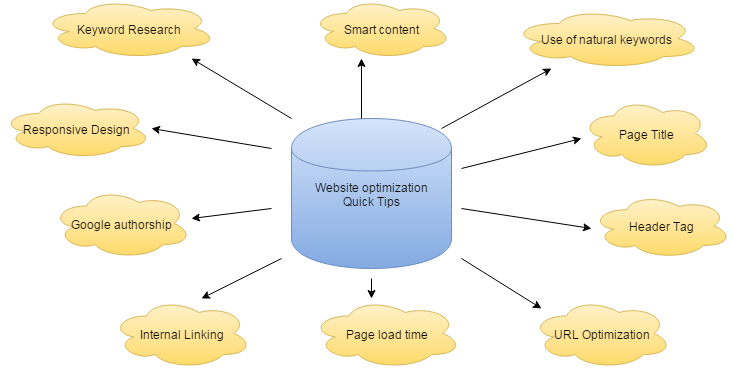 If you have any query related to this quick tips for website optimization article then please share with us in a comment section.